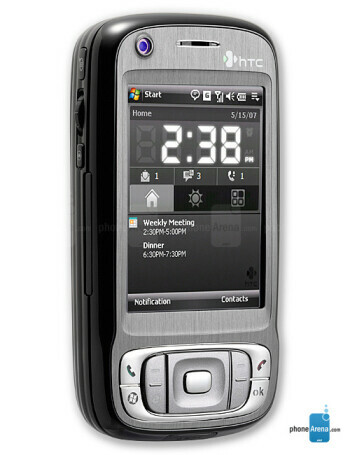 HTC Kaiser comes as replacement of the TyTN and adds GPS to its features. 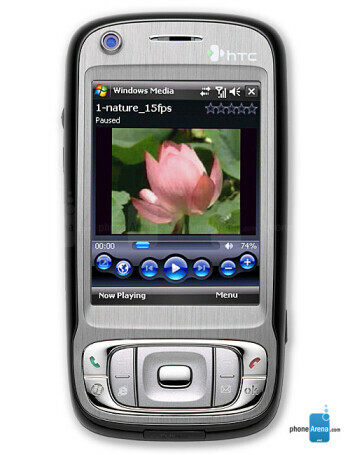 Unique is the form-factor, which reminds of the Shift - the UMPC of the brand. 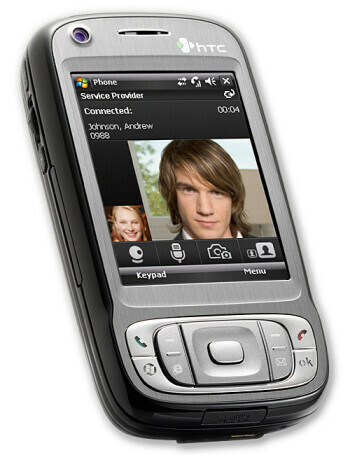 Unlike it, Kaiser is WM6 Professional phone with QVGA display, 3-megapixel camera, microSD slot for memory and QWERTY keyboard. 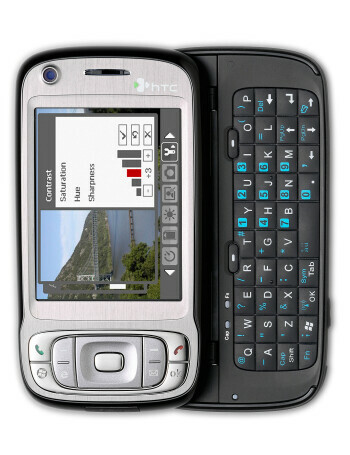 It runs on 400 MHz Qualcomm processor and operates in quad-band GSM and tri-band UMTS (HSDPA 3.6mbps) networks.